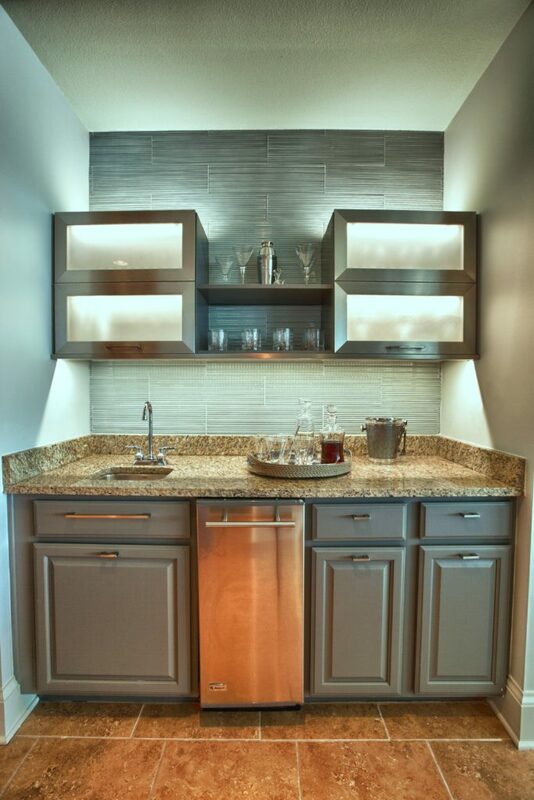 Bar carts and wet bars are definitely trending in home design! 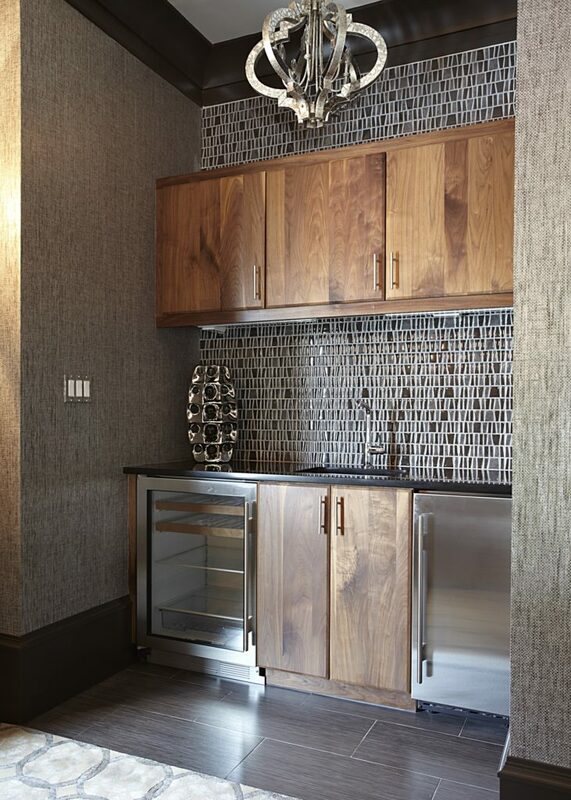 A wet bar is fun area where you can use unexpected color or an exiting backsplash tile. 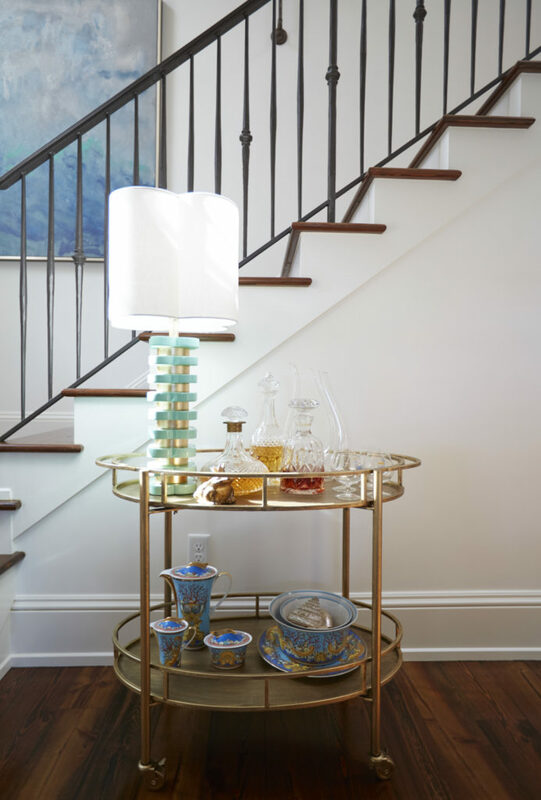 For homes without a wet bar, the bar cart is the solution! 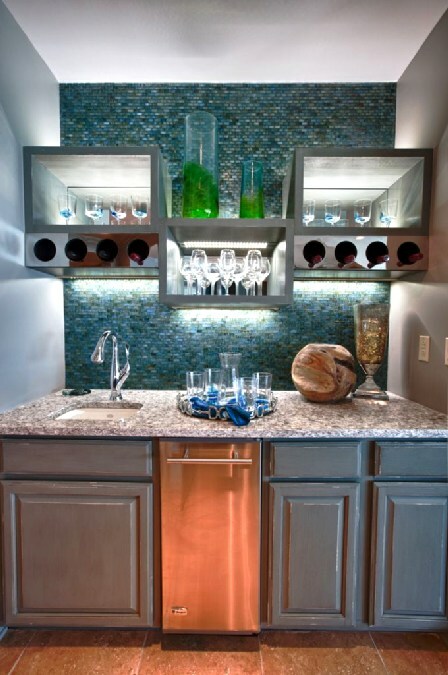 We want to share wet bar designs that showcase custom built-ins, interesting tile applications, and accent lighting. We’re also going to show you different ways you can style your bar cart, for various entertaining needs! 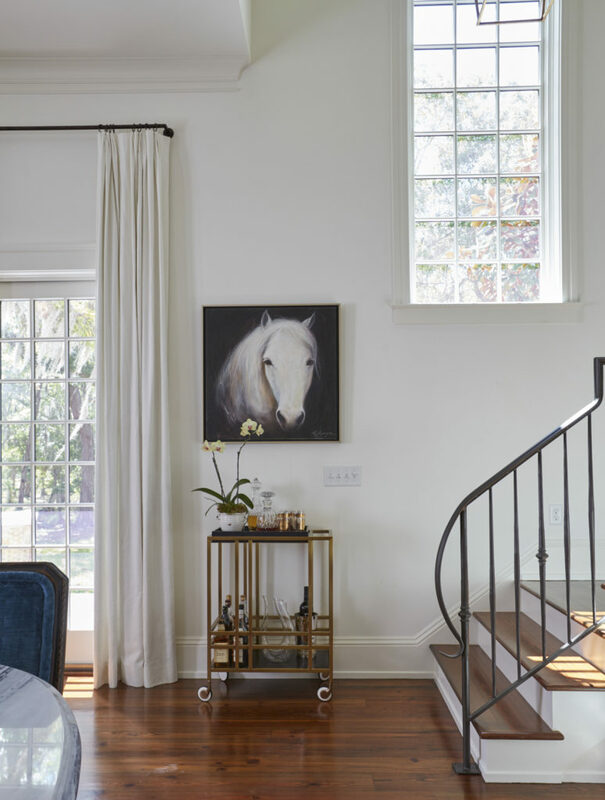 Lovelace Interiors is the most widely-published and nationally-recognized interior design firm on the Emerald Coast of Florida. Home accessories and gifts, too! Bringing life and style to Emerald Coast home interiors, for 20 years... and counting! Get design advice, the latest design trends and Lovelace news to your inbox! © 2019 Lovelace Interiors. All Rights Reserved.